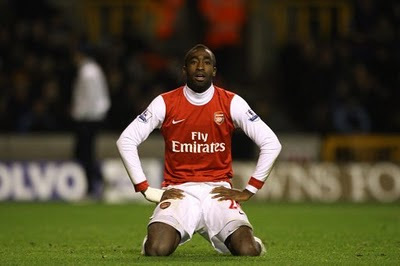 Media outlets in Swizerland are reporting that central defender Johan Djourou could be back training with Arsenal in a week. "The player has suffered a very painful but very close to the knee contusion head. The swelling and bruising have delayed the diagnosis of something. "If the healing process runs normally, Djourou is probably in less than a week and start training again. "